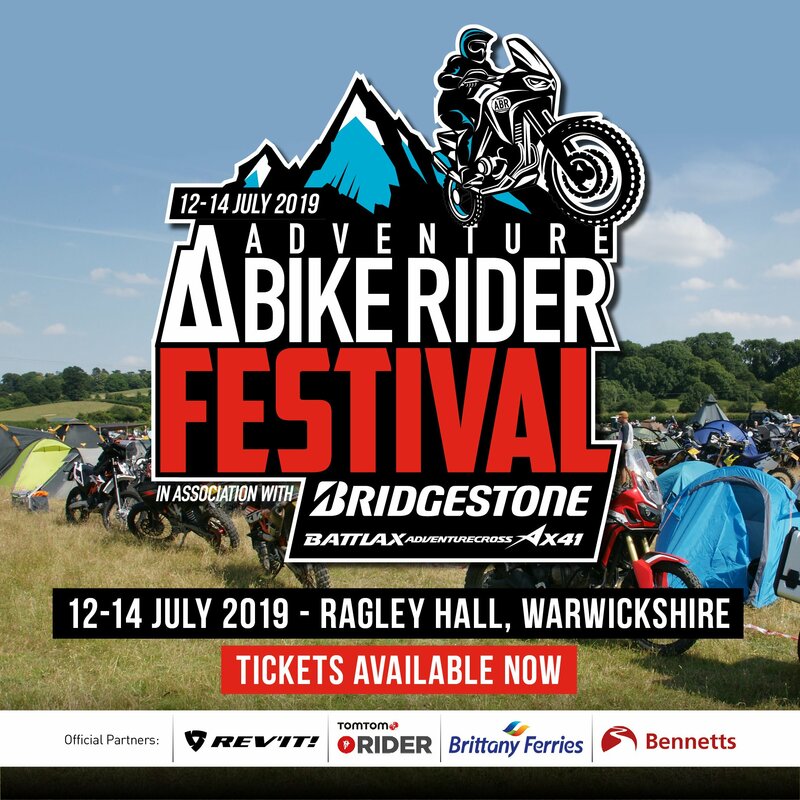 Adventure Bike Rider (ABR) is based in Stratford upon Avon, Warwickshire, UK. 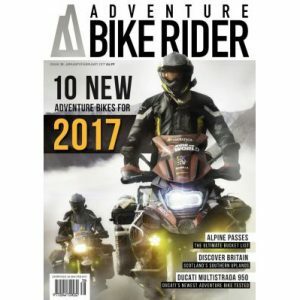 ABR is one of two titles owned Adventurize Media, we’ve been publishing magazines for more than 23 years. The main purpose of the role is to make sure ABR meets and exceeds its audience targets by ensuring all communication channels are populated with compelling, fresh content and by building a strong social media community. An interest in motorcycles, travel and motorcycle culture is a must, as too is a passion for digital media and desire to build a reputation as a true digital media expert. Producing and publishing content on all channels, including reviews, video posts, curated lists, shareable social media posts, news, evergreen content as well as some longer written pieces. Hunting out videos and content to share on social media, and creating fresh, new video content. Working with the Editor to produce an online content calendar. Researching and curating content pieces as necessary. Using google analytics and social insights to observe how well content is performing and changing what we do accordingly. Building and nurturing a community on Facebook by engaging directly with users. Running competitions and user promotions as necessary. Producing two weekly email newsletters. Keen interest in motorcycles, travel and motorcycle culture. An active interest in working with other content producers who cover motorcycling. Willing to learn and adapt in fast environment. Thrive on pressure in target-driven culture. Excellent written English with natural, informal, entertaining writing style. Good relationships and contacts within the industry. Good working knowledge of WordPress or other CMS. Working knowledge of the Adobe Suite for both video and photography. General awareness of web technologies. Photography and/or filming +editing skills a distinct advantage. Opportunities for exciting work related travel for editorial content. A career in sales can be one of the most rewarding, both financially and personally. We are looking for a media sales executive to deal with our existing client base and build relationships with new customers. You will have at least one years experience in a telesales or sales environment and be enthusiastic, persuasive and a self starter. The ideal candidate will have experience and knowledge of traditional print plus web, social and content marketing activity. We have a limited number of opportunities in our editorial, IT and graphic design departments for work experience placements. Placements are for three to six month and you will learn valuable skills and on-the-job experience. We pay travel expenses and outstanding candidates could be offered a full time position at Adventurize Media at the end of the scheme. To apply email bryn@adventurebikerider.com with your CV including full contact details and a sample of your writing or design work.